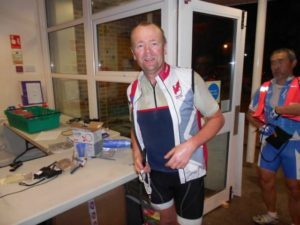 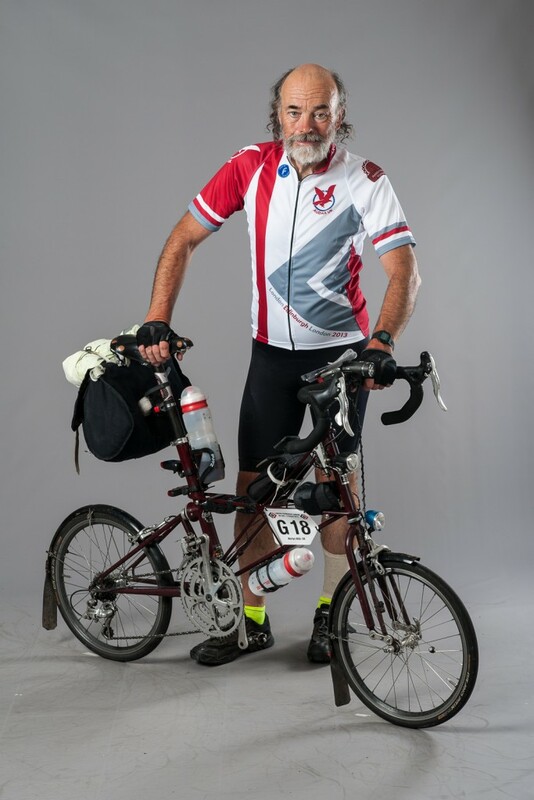 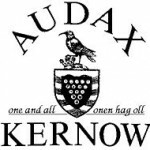 Good luck to our Audax Kernow riders! 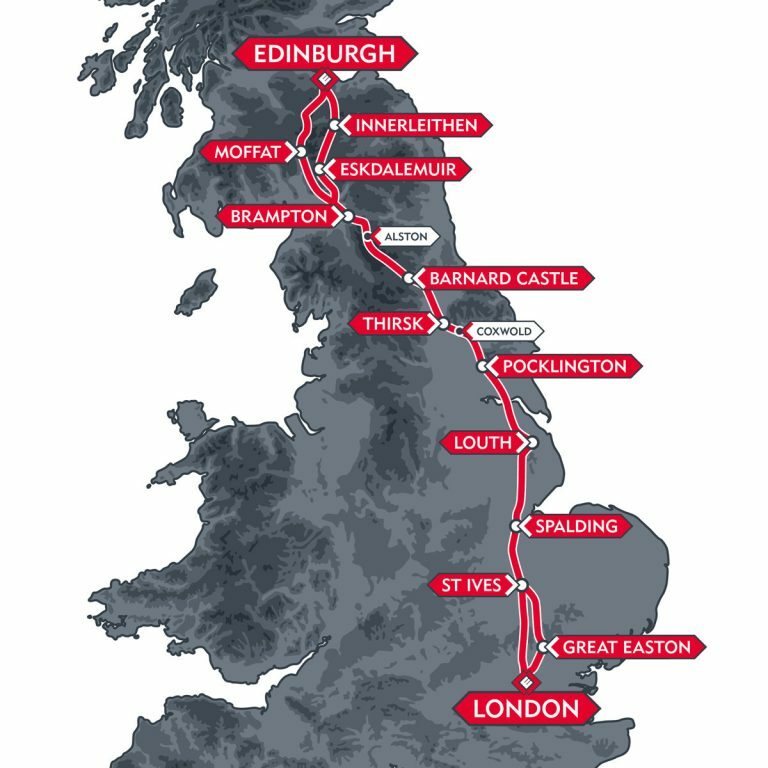 You can follow their progress via Rider Tracking on the London Edinburgh London website. 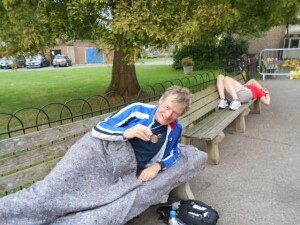 This entry was posted in News and tagged London-Edinburgh-London. Bookmark the permalink.